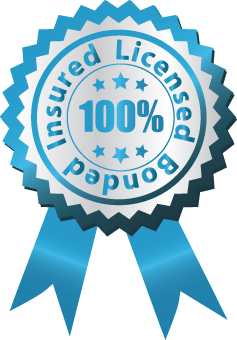 ‘Licensed, Bonded & Insured’ – What the heck does that mean?? So you have probably seen the phrase ‘licensed, bonded and insured’ on the side of contractors’ vans and on their business cards, but do you actually know what any of these terms mean? If you don’t, no need to worry. Below are straightforward definitions for these 3 very important contractor credentials. If a contractor is licensed, it means they have been granted a trade license as mandated by state and local laws. It typically requires completing business practice and trade skill tests, paying a fee and providing proof of insurance and/or bonding. 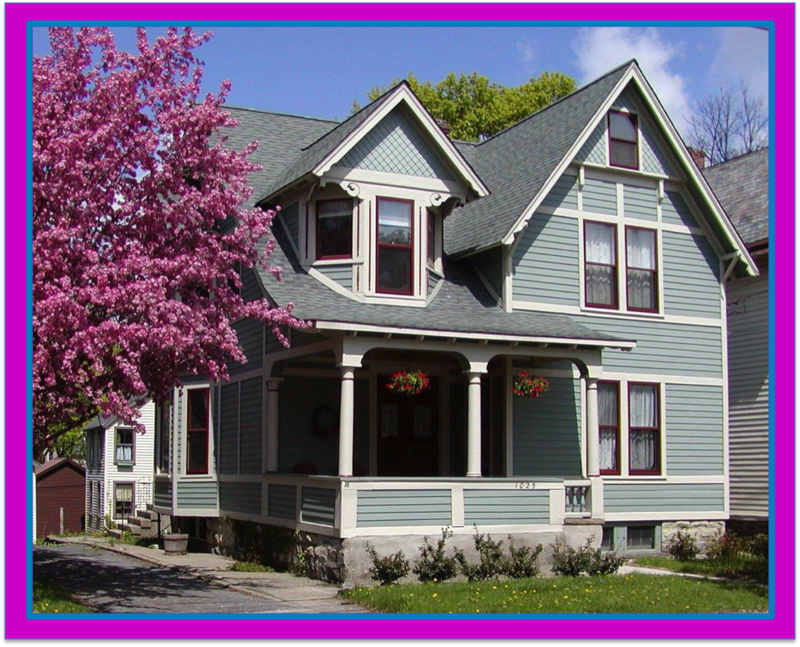 If a contractor is insured, it means that they have an arrangement with a third party to pay claims should property damage or physical injury occur. Insurance typically falls into two categories: liability and workers’ compensation. Liability covers property damage and injuries caused by a contractor’s work. Workers’ compensation provides payments to injured workers for lost wages and medical services. It also provides benefits to a contractor’s family in the event of death. A Better Business Bureau Study found that nearly 40% of contractors who claimed they were licensed, bonded and insured failed to provide documentation supporting their claim. Before you take a contractor’s word at face value, ask them to provide you documentation so you can verify their credentials. Sign up on http://www.myhomespree.com to get early access to our application that enables you to request project estimates from prescreened contractors directly from your smartphone.